Sometimes despite our best efforts to keep our immunity at the top of its game, we succumb to nasty flu viruses. These leave us feeling and looking poorly. But if you hate having colleagues or friends come up to you saying “Oh dear, you look terrible! 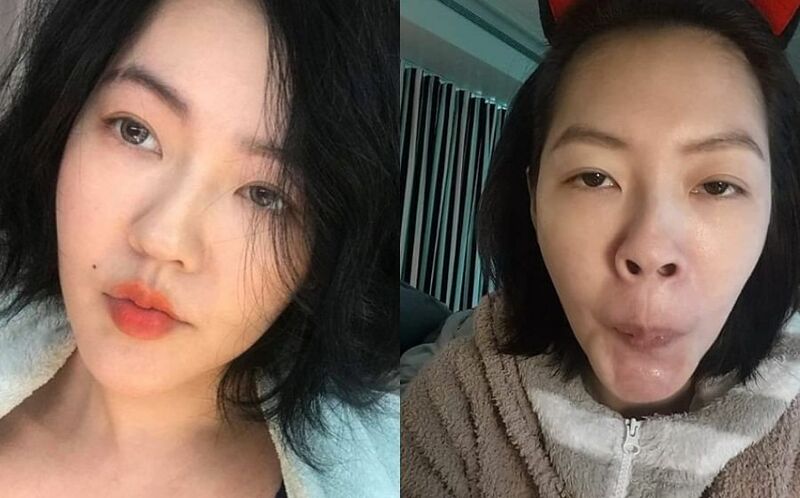 Are you sick?”, these makeup and skincare tips will do the trick and have you looking normal in no time. 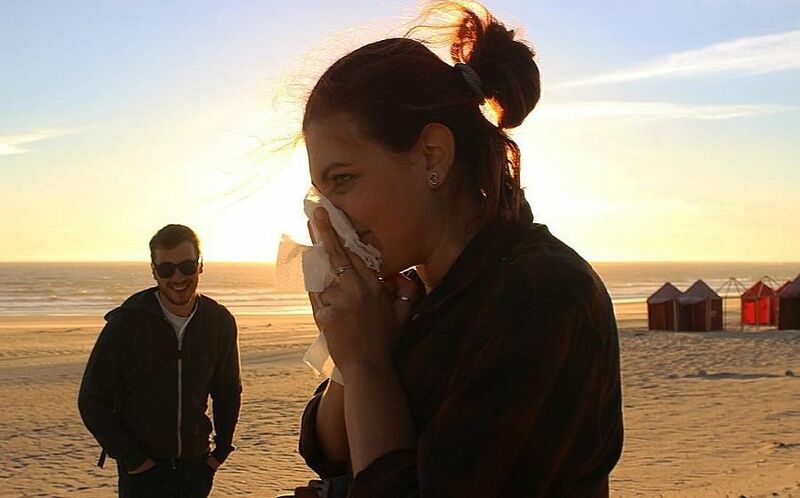 Here’s how to deal with a terrible cold that’s left your face puffy and your nose sore and red... in just 5 easy steps. #1. First, dab a little skin balm around your nose to prevent the skin from peeling from all the nose blowing. If you don’t have a skincare balm, a colourless lip balm will also do the trick. Try: RMS Beauty Lip & Skin Balm, $35; Kora Organics Noni Glow Face Balm, $31; First Aid Beauty Ultra Repair Intensive Lip Balm, $33. #2. Next, to counter the redness around your nose area, dab on a yellow or green based concealer or skin tone corrector. Pick a creamy formula to keep the skin looking supple, not dry. Try: NYX Professional Concealer Jar in Green, $12; Urban Decay Naked Skin - Color Correcting Fluid in Yellow, $40. #3. To give your complexion some semblance of health and glow, go for a cushion foundation with a dewy finish and apply this under your eyes, on your cheeks, chin and center of your forehead, blending outwards. Try: NARS Aqua Glow Cushion Foundation, $68; Shu Uemura Petal Skin Cushion Foundation, $78; La Mer Luminous Lifting Cushion Compact SPF 20, $160. #4. Add some healthy, rosy colour to your face with a cream blush on the apples of your cheeks, and a sheer lip gloss that’s just a couple of shades pinker than your normal lip colour. 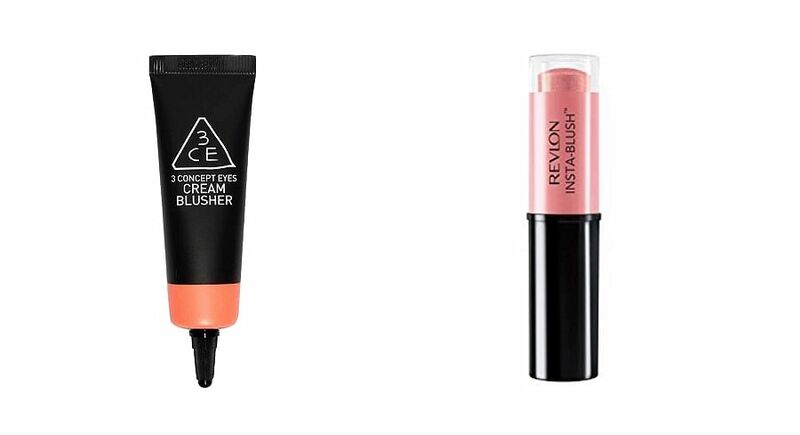 Try: 3CE Cream Blusher, $22; Revlon Insta-Blush 300 Rose Gold Kiss, $25.90. #5. Skip eyeshadow and eyeliner entirely as these would tend to smudge badly whenever you sneeze or when your eyes water. But if you must have some eye makeup, just a light coat of waterproof mascara will help to open your eyes. 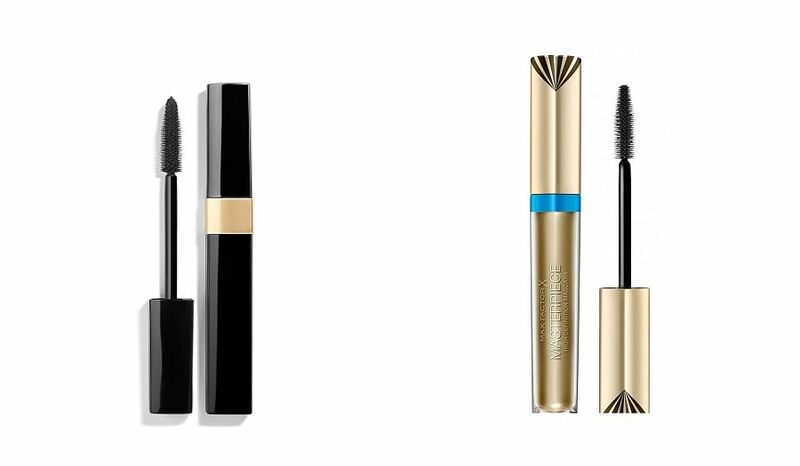 Try: Chanel Inimitable Waterproof Mascara, $50; Max Factor Masterpiece Waterproof Mascara Black, $21.90. Ace your makeup: How many different concealers do you really need?